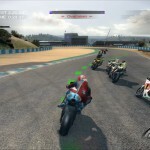 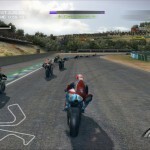 Video game developer Capcom showed of its latest MotoGP video game, “MotoGP 10/11” at the Consumer Electronics Show and released a number of in-game screenshots. 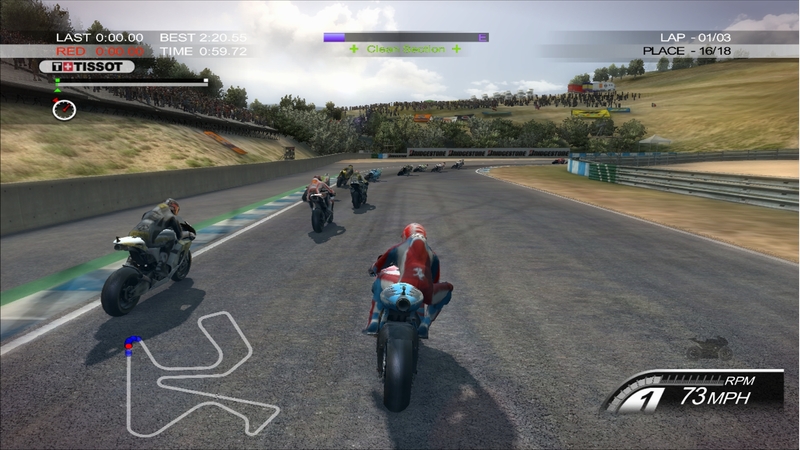 Due in March for the Xbox 360 and PlayStation3, MotoGP 10/11 builds upon last year’s game and adds a number of features to make it easier for players who aren’t used to motorcycle racing, either in video game form or on actual race tracks. 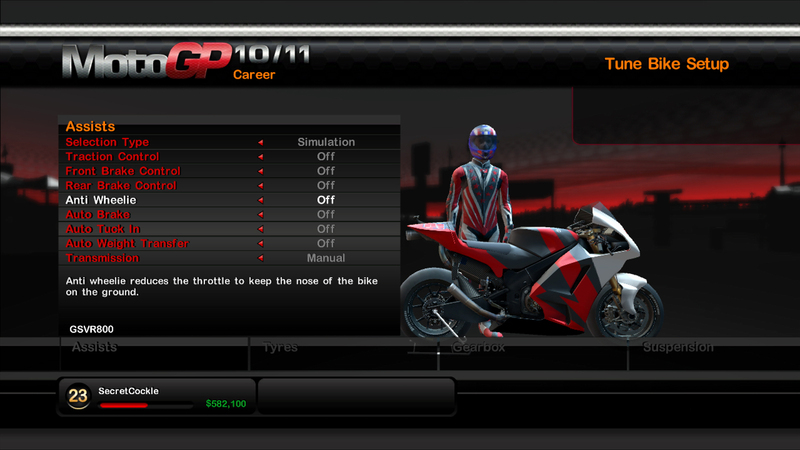 MotoGP 10/11 offers new optional player assists such as traction control, independent front and rear brake control, automatic braking, anti-wheelie control, automatic transmission, riding posture and weight transfer. 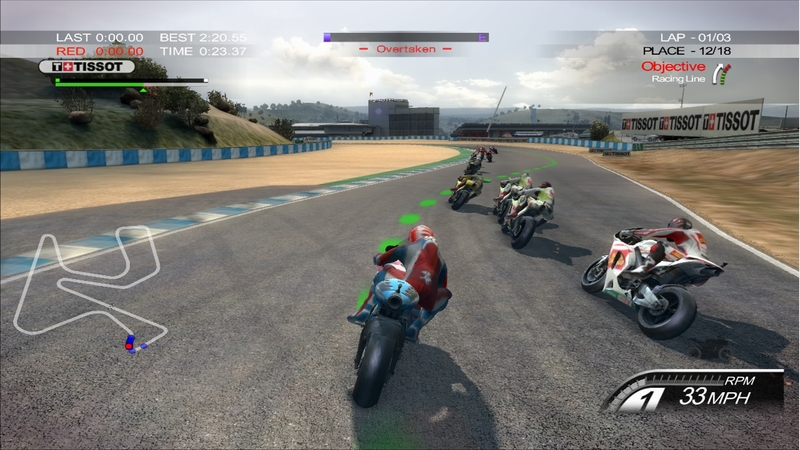 Each assist can be turned on or off as needed, to help the player. 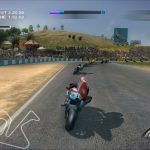 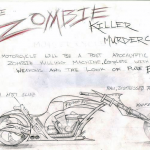 For motorcycle purists, this sounds like an extension of the debate over the role that electronics play in both production motorcycles and high-level racing. 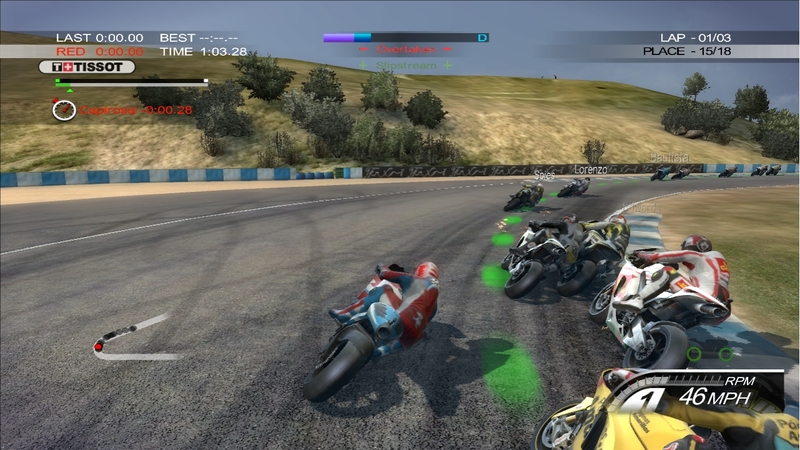 But for a video game, it’s a key feature to help attract new players who are unfamiliar with motorcycle racing. 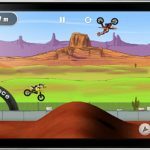 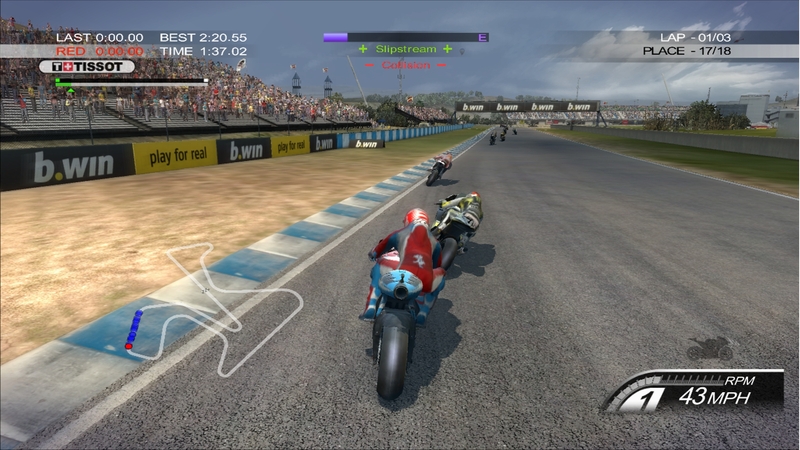 As we saw in our review of the latest World Superbike game, “SBK-X”, motorcycle racing games can be fun but only once the player gets a feel for how to handle a bike with a video game controller. 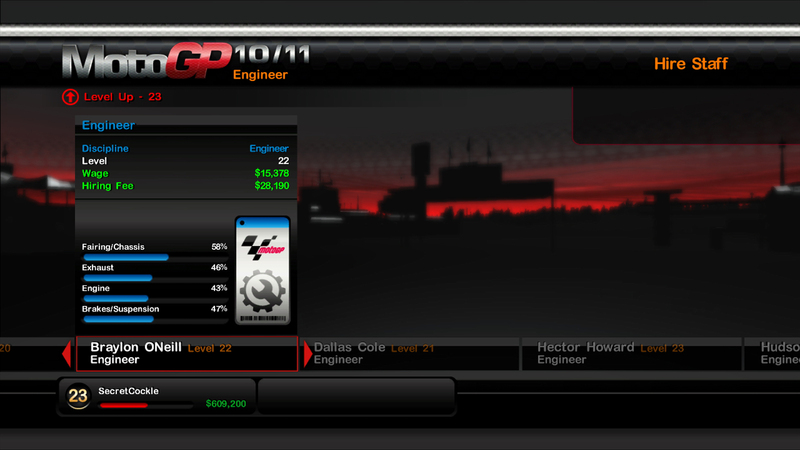 A steep learning curve would just turn off new players. 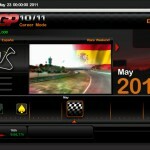 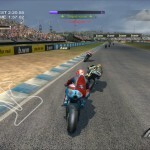 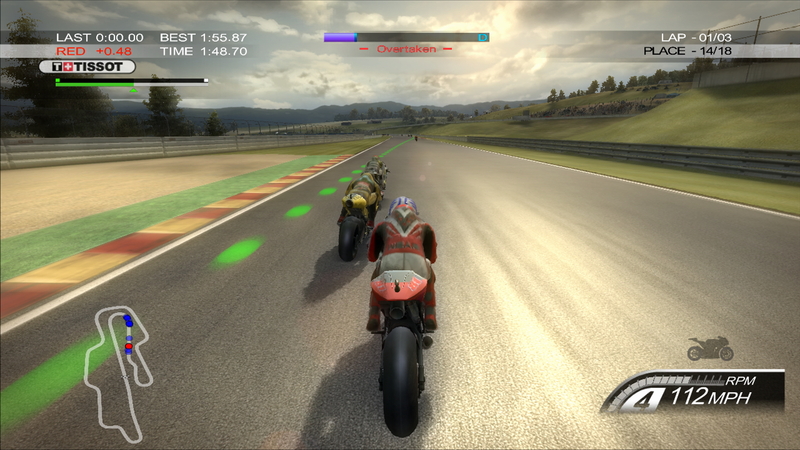 Other features include free downloadable updates through the 2011 MotoGP season, two-player co-operative Career mode, and online play featuring up to 20 players at the same time. 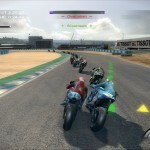 Here are some more screen shots, as well as the full press release from Capcom. 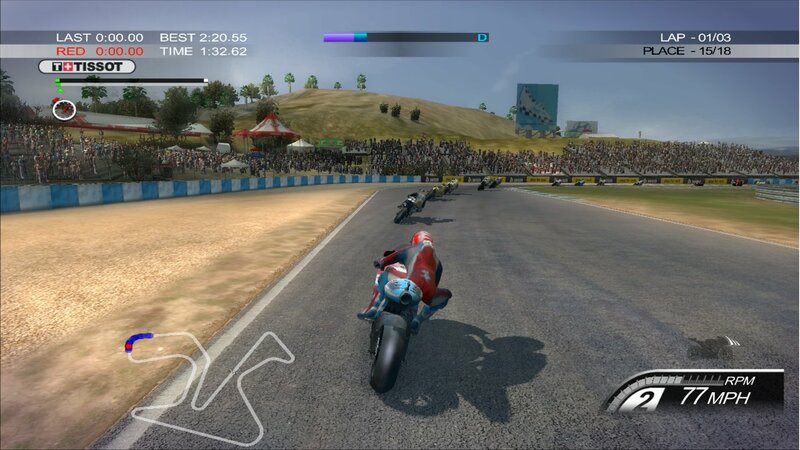 MotoGP 10/11 will bring fans the most authentic and realistic MotoGP experience of the series.. Gamers will get all of the 2010 MotoGP season content and downloadable updates for the 2011 MotoGP championship shortly after the season starts. 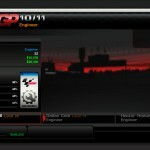 ‘Career’ mode will be complemented with the addition of brand new co-op play. 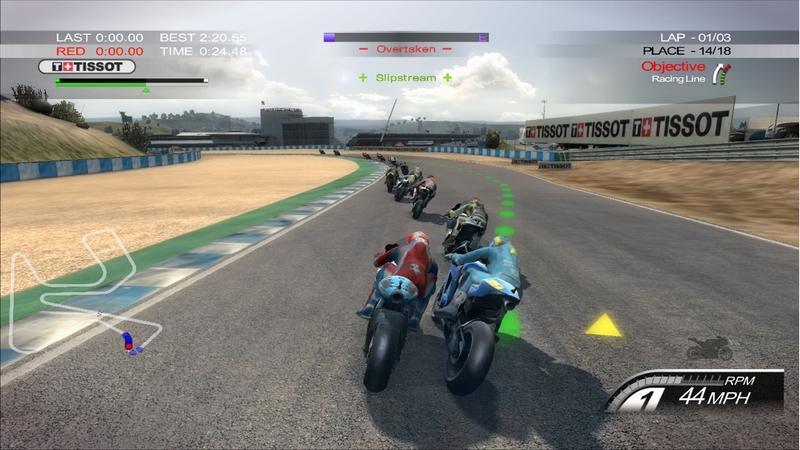 Through local split-screen gameplay a second player can jump into the race and become a team mate, helping to take your team to pole position. 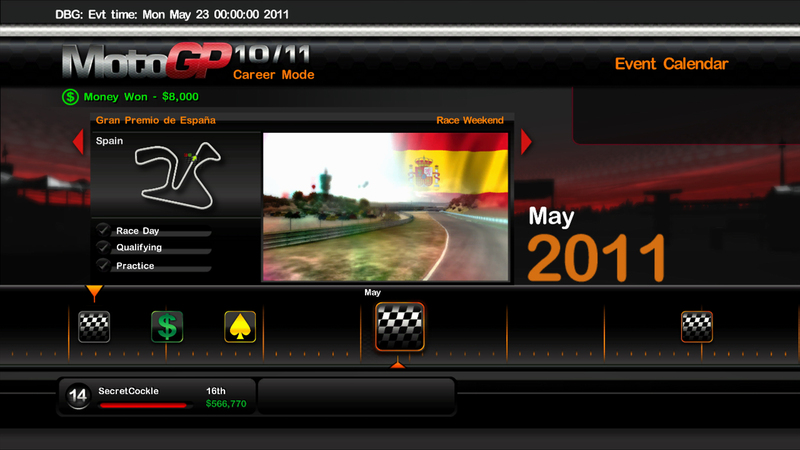 The classic ‘Championship’ and ‘Time Trial’ modes are back along with a revised ‘Challenge’ mode. 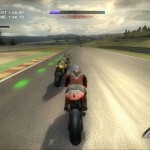 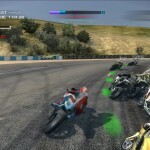 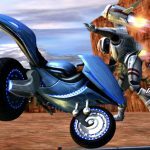 This year fans of the MotoGP will be able to play as their racing hero from the start in all three of these game modes.